SATURDAY JUNE 11, 2016: 10am – 10pm Over 10,000 in attendance! Oddmall in partnership with the Georgetown Merchants Association is offering 20 premium booths for this years Georgetown Carnival. 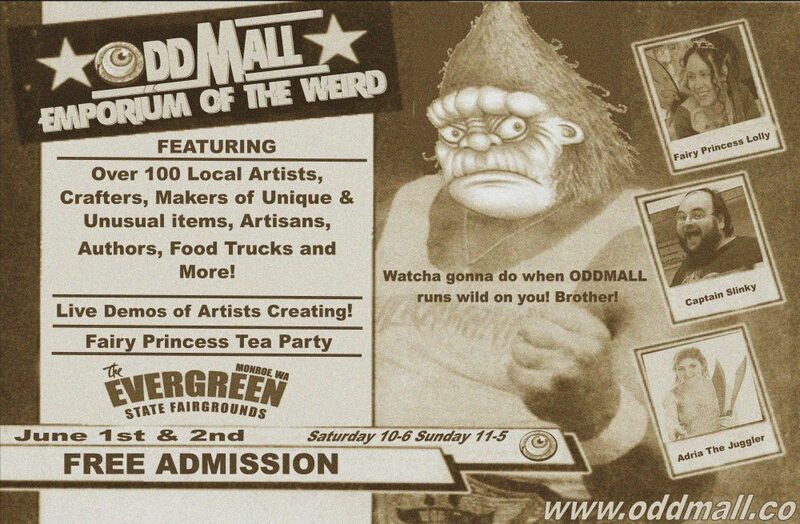 All of the Oddmall booths are located on Nebraska St. The only way to get to the new Clown Town and the beer garden is to travel down Nebraska St. Last year, The Georgetown Carnival had over 10,000 attendees and it continues to grow each year.